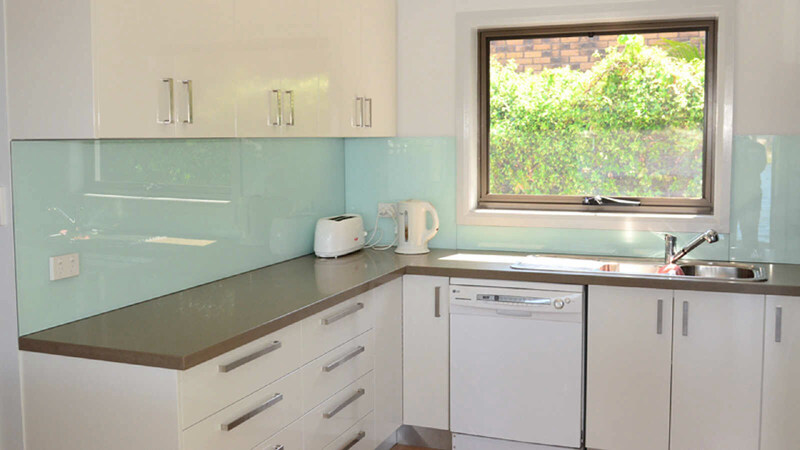 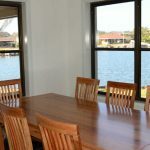 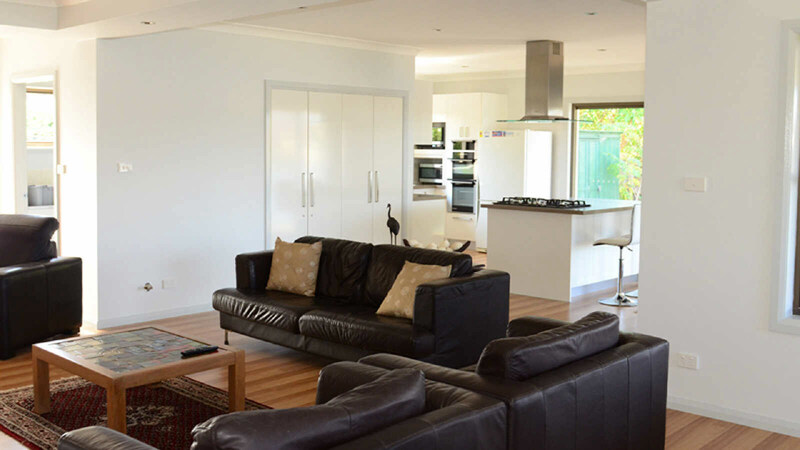 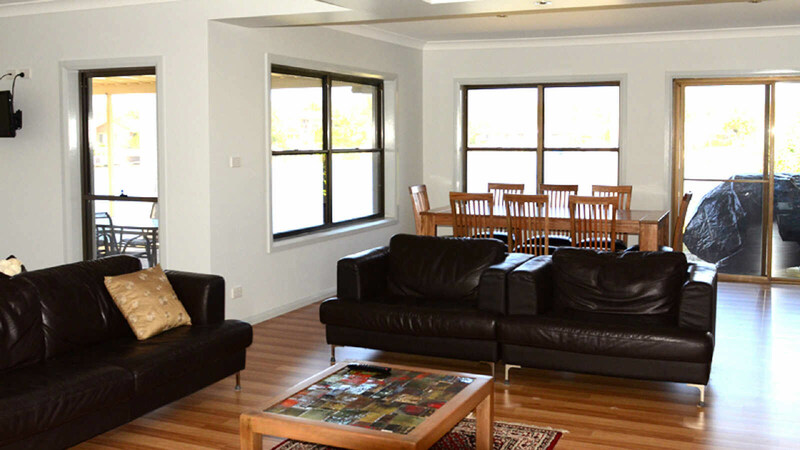 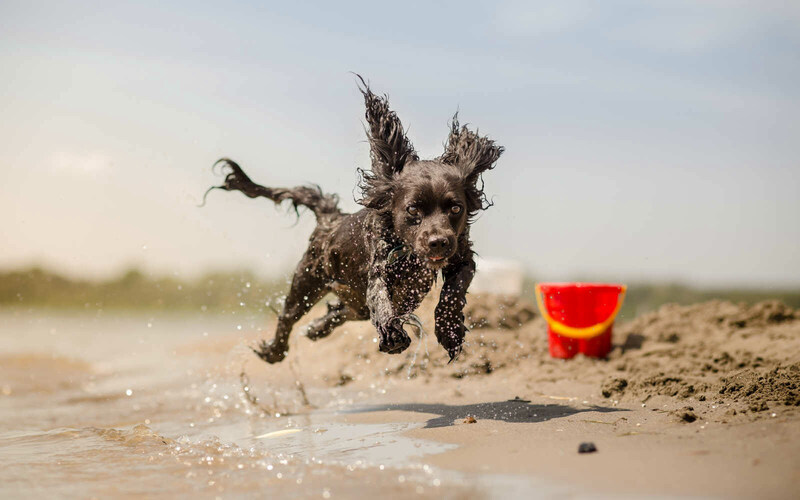 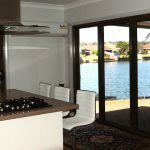 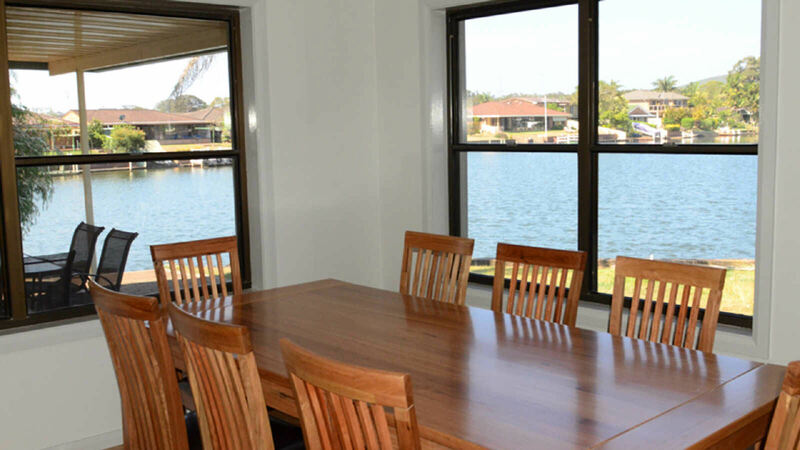 This pet friendly water front holiday home is the ideal location for a family holiday. 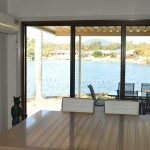 Light, airy and modern, the house offers stunning views of the most spectacular part of the Forster Keys. 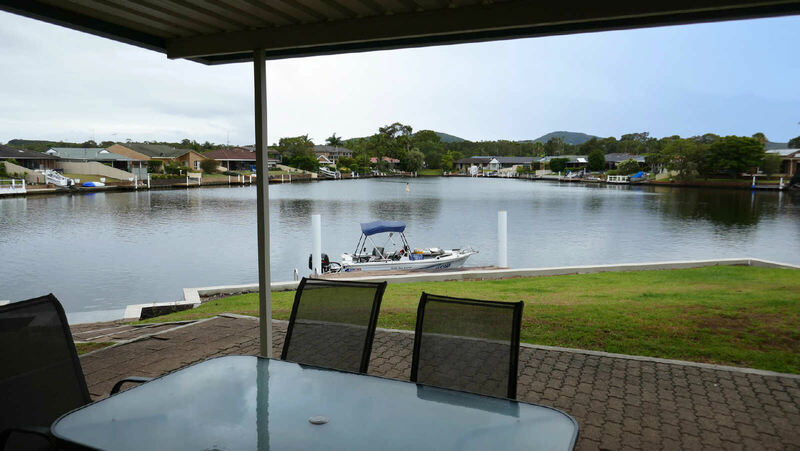 This waterside holiday home is the ideal location for a family holiday. 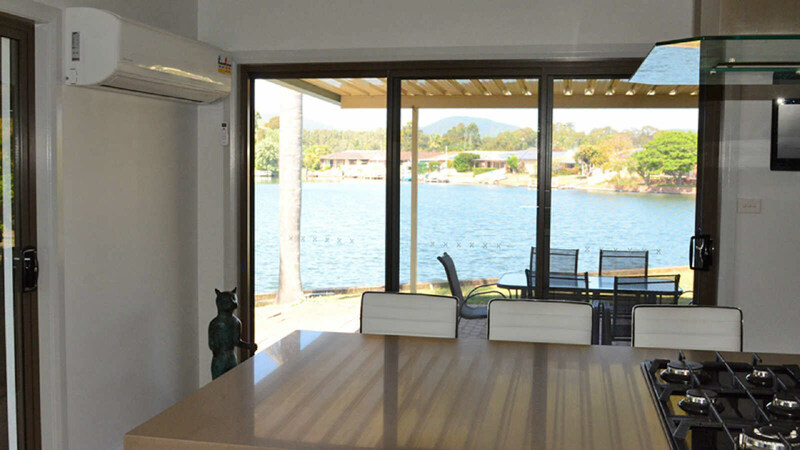 Light, airy and modern, the house offers stunning views of the most spectacular part of the Forster Keys. 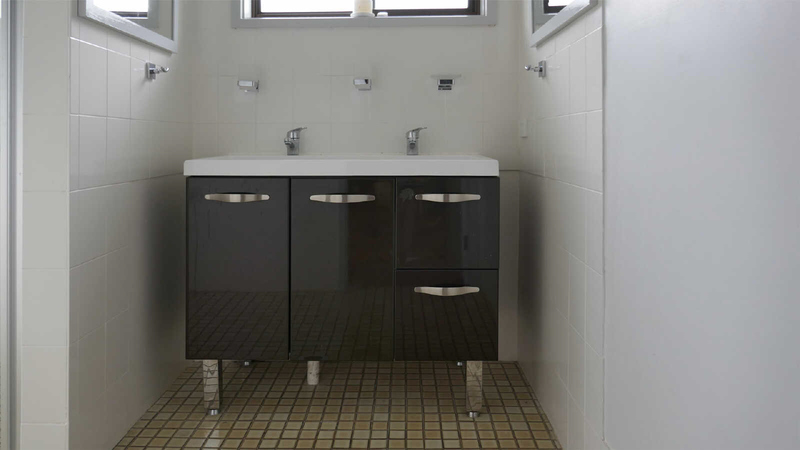 There are two ensuite bedrooms with a king – and a queen-sized bed (and a spa bath in the second room! 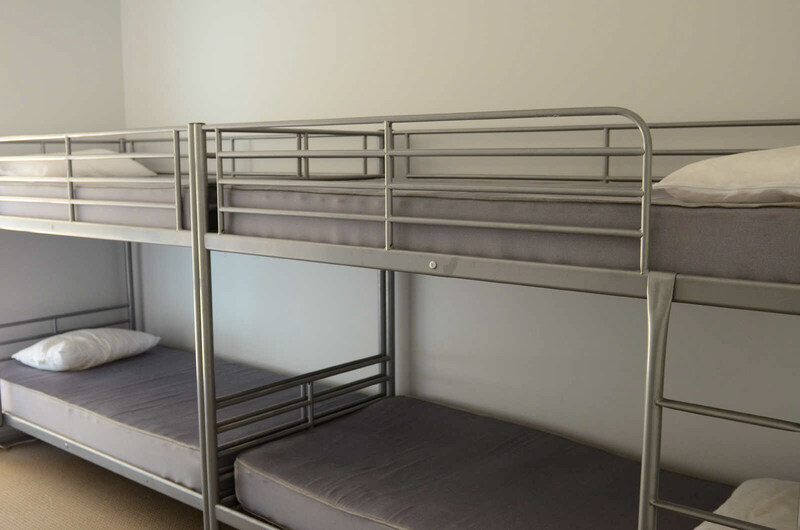 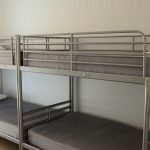 ), and a kids room with two bunk beds, sleeping eight people in total. 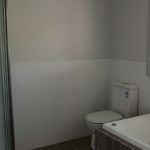 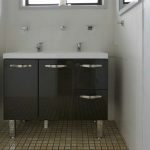 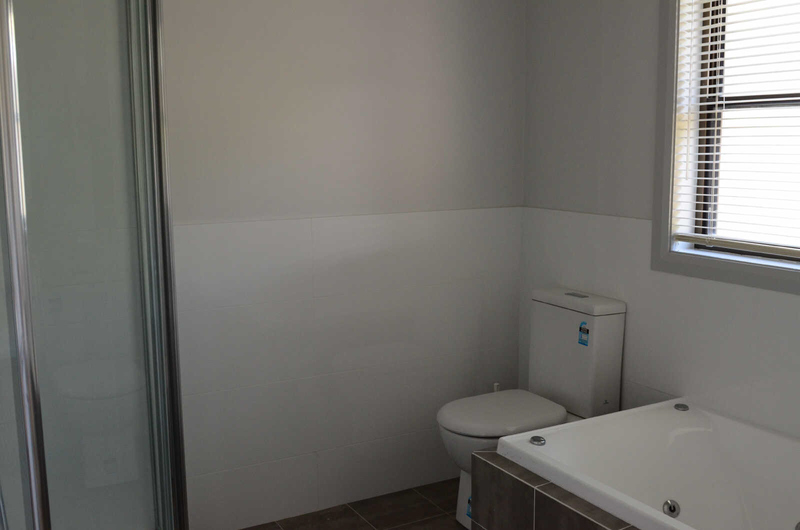 There is also a third bathroom to prevent fighting in the morning! 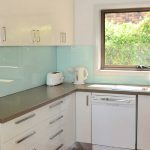 Linen Hire can be ordered for this property. 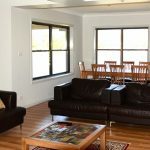 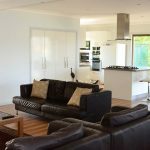 The living room features luxurious leather sofas, while the kitchen boasts stone bench tops, a microwave, a dishwasher, a washing machine and all the usual modern appliances. 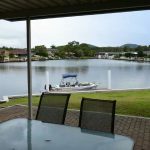 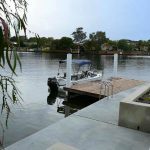 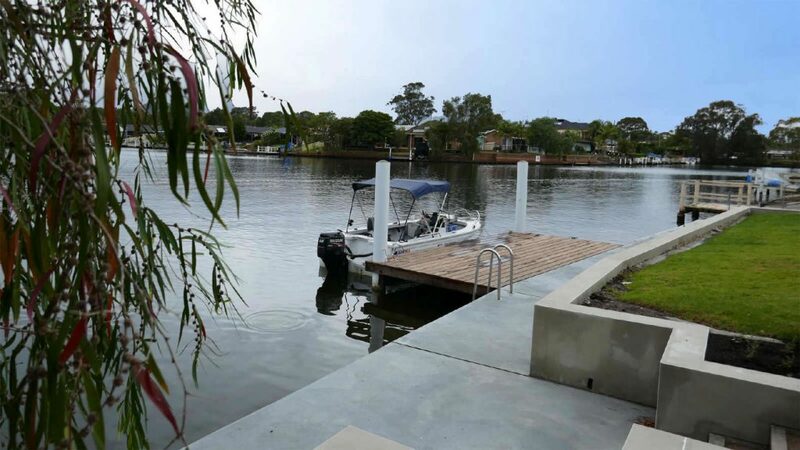 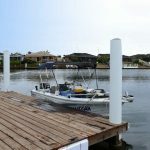 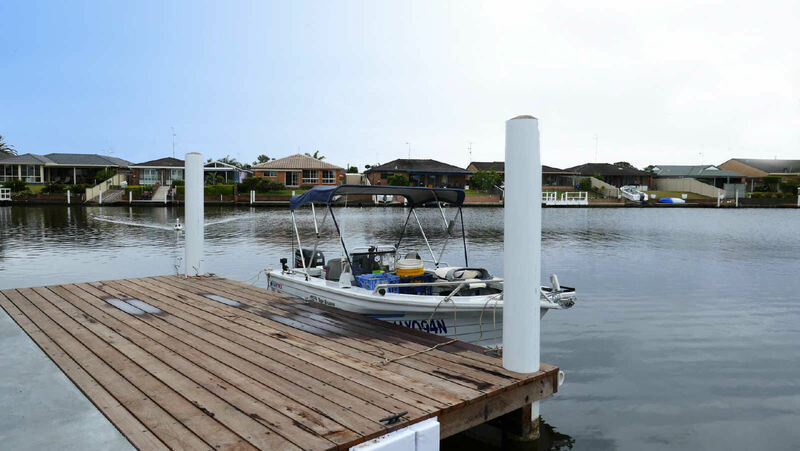 This property, which also has a garage and a carport, is perfect for boating enthusiasts, with boat launching facilities only 200m away& tie up at the new jetty right at your door. 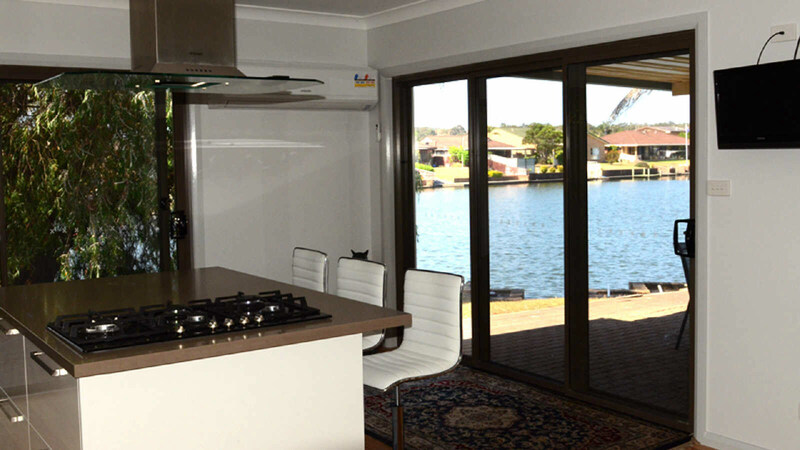 If you get bored with the boat, there is plenty to entertain the family in the house, with a patio and BBQ, three TVs, a DVD and CD player. 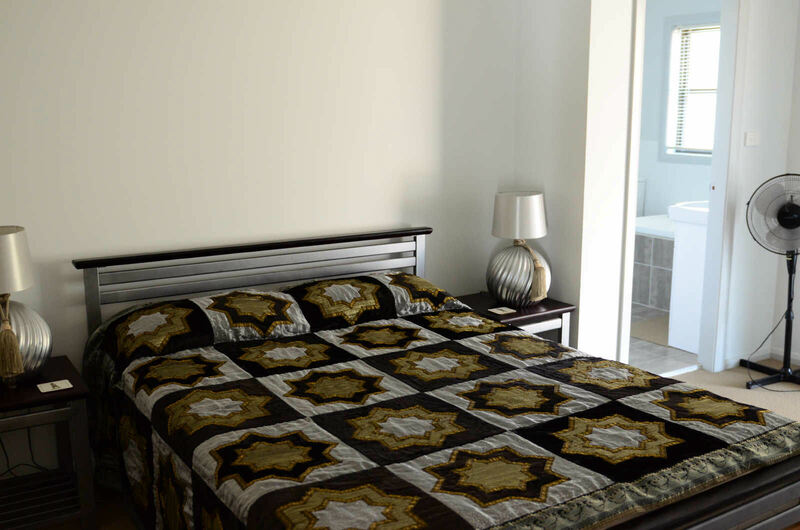 Returning guests are offered discounts.